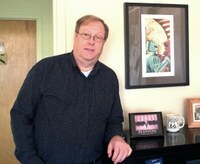 Brad Strong, is the DSOC / VLA Management Information Services (MIS) System Administrator and has been employed by the NRAO since 2001. Brad has served on the NRAO Personnel Recreation Association and for his free time he enjoys riding the back country by-ways in his Jeep or fishing on the river with the family. Pam has been a software engineer for NRAO since 2009, transferring from Green Bank to Socorro in 2014. She works for the CASA group developing the Plotms tool for plotting astronomy data. When not writing code, Pam enjoys hiking and sightseeing trips to explore her new state. Her hobbies include quilting, photography, and guitar. Pam looks forward to helping her coworkers at the DSOC as an ombuds representative. 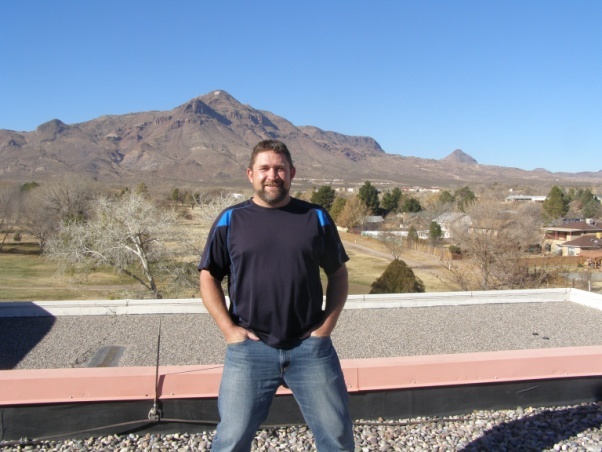 Bruce, a new NRAO Ombuds Representative, is a Technical Specialist II in the Servo group at the VLA and has been employed by the NRAO since 2016. Bruce is part of the Fire Brigade and Rope Rescue teams at the VLA as well and in his off time has recently become interested in flying drones for recreation. Bruce and his wife also enjoy the hobby of geocaching which takes them to all kinds of awesome areas in New Mexico and around the country. 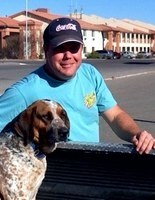 Marty is the Program Manager for the Green Bank site. All projects at the site are coordinated by Marty and he also maintains the assignments of NRAO staff to Green Bank projects. 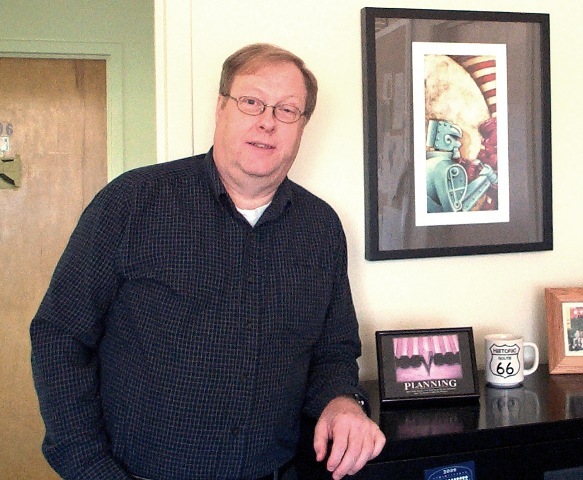 Marty came to NRAO in 2007 after working for 16 years at NPR where he was responsible for the technical operations of the satellite program distribution system. When not tracking projects, Marty spends his time riding his motorcycle around West Virginia and attempting to coerce workmates into post work activities. "As an Ombuds Representative I appreciate the trust and responsibility placed in me by my coworkers and I look forward to being a resource to the people at Green Bank." Teresa started with the Observatory in 2011 as the Payroll Administrator and recently moved to a new position with the ES&S Safety Division. Teresa’s role is the Compliance & Recordkeeping administrator. As Ombuds, Teresa has been available for many employees to help them through questions or issues. She will continue her role as Ombuds and can be found in her new location of Room 117 in the new Jansky wing in Green Bank. Jen has been employed by the NRAO since January of 2013, first as a postdoctoral researcher in the NAASC, and since mid-2015 as a member of the scientific staff. She spends most of her time supporting ALMA and its users, currently on the CASA team at NRAO and the Proposal Handling Team at the JAO. She also loves being a new mom and coaching the Charlottesville Derby Dames, the local Division II roller derby team. Chris is an engineer at the NRAO Central Development Labs, specializing in lasers, fiber optics, and all things Photonic, and is currently Photonic LO Group Lead for ALMA support. 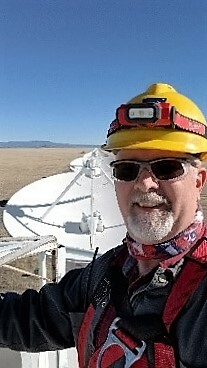 He started at the NRAO Tucson Labs in 2003, before transferring to the NTC in 2005 at the end of Arizona Operations, and worked on the design, construction, installation and commissioning of the ALMA LO. 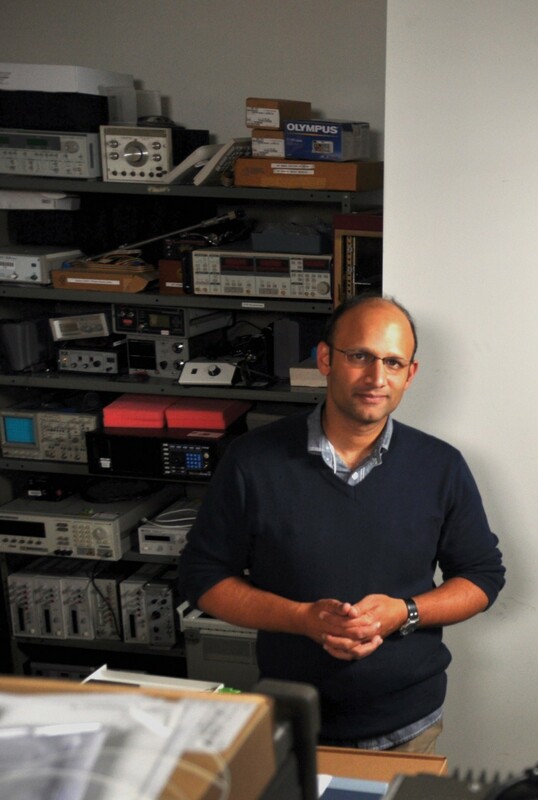 He hopes to provide an attentive ear and as much assistance as possible to any and all members of the NRAO community. Because of his kids' busy schedule, he effectively has no spare time to speak of, but used to dabble in black & white photography.